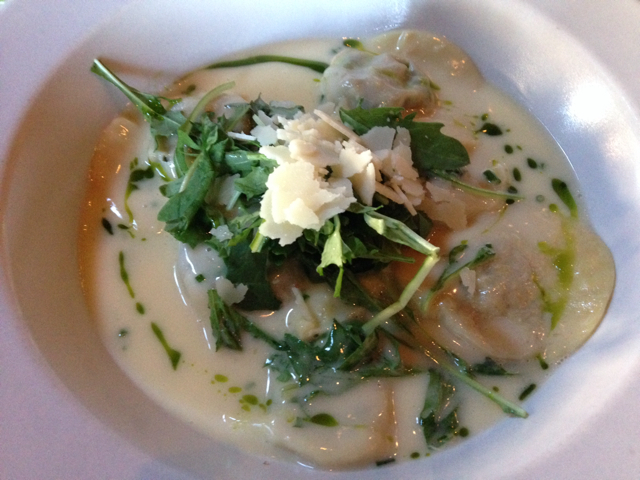 3 reviews of Olive & Ivy Restaurant & Marketplace, first by p1p2. Olive and Ivy is excellent higher quality food for relatively nice prices. I especially enjoyed their selection of desserts when we went there for a friends bridal shower. A lovely time was had by all! These dishes from the Olive & Ivy Restaurant & Marketplace menu are contributed by Menuism users directly, as part of a restaurant review, or as part of a photo upload. A Pizza chowhound from Scottsdale, AZ tried Pitch. A Mexican chowhound from Phoenix, AZ tried Julio's Too in Downtown Scottsdale. A Chinese chowhound from Scottsdale, AZ tried Sesame Inn Carefree in Boulders Carefree, liked it, and rated it . They liked the food, liked the service, and liked the ambiance. A diner from Hudsonville, MI tried Hearty Hen. An American food lover from US tried Quilted Bear. A diner from Phoenix, AZ tried Stooges Sports Pub. 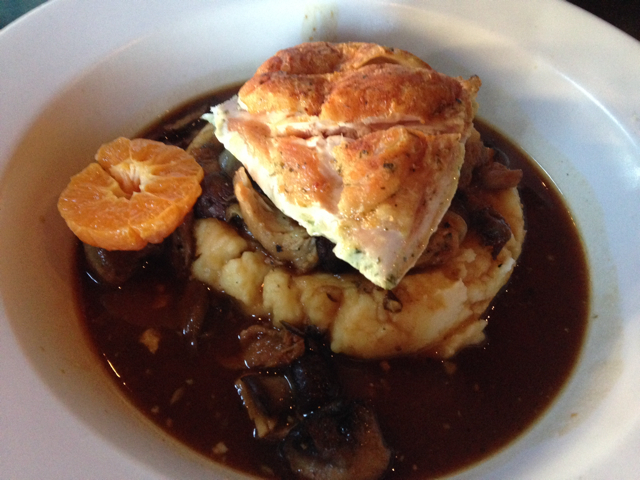 A dining patron from Fitchburg, MA tried Backstage Bistro and Bar in Downtown Scottsdale. A Burgers food lover from Scottsdale, AZ tried Johnny Rockets in Downtown Scottsdale, liked it, and rated it . They liked the food, liked the service, and liked the ambiance. A diner from Chicago, IL tried What's Your Beef. A dining patron from Gonzales, LA tried Olive Garden in Downtown Scottsdale. If you don't feel like a full dining sit-down evening, try some of the sandwiches at the marketplace attached to the restaurant. Check out their towering wine display between the marketplace and bar. Do you own Olive & Ivy Restaurant & Marketplace? Contact us to connect with your diners. Olive & Ivy Restaurant & Marketplace is located near the cities of Paradise Valley. People found this by searching for: Olive And Ivy Pics, Olive And Ivy Outdoor Patio, Olive And Ivy Menu Scottsdale, Olive And Ivy Restaurant Menu, Olive And Ivy Menu, Olive Ivy Scottsdale, Olive & Ivy Scottsdale, Olive And Ivy Scottsdale Menu, and Olive And Ivy Pictures.